This entry was posted in ALP Directory by JoNelle. Bookmark the permalink. 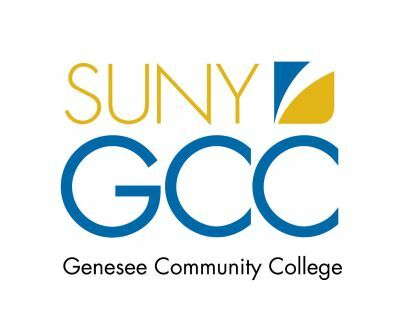 Director of English and Communication Arts at SUNY-GCC.